The Warrant Office is the first stop for police when they bring criminal charges to prosecutors for consideration. Police bring witnesses, victims, police reports, and charging documents to the Warrant Office. This is the “entry port” for the prosecution of a criminal case. 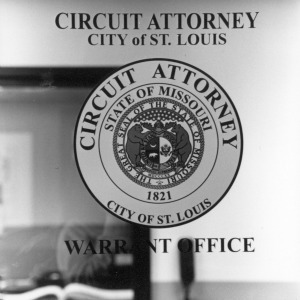 Each year, an average of 4,000 felony cases and between 3,000 and 7,000 misdemeanor cases are issued from the Warrant Office, which is staffed each day with at least three prosecutors. On evenings and weekends, a prosecutor is available via a beeper for urgent matters.